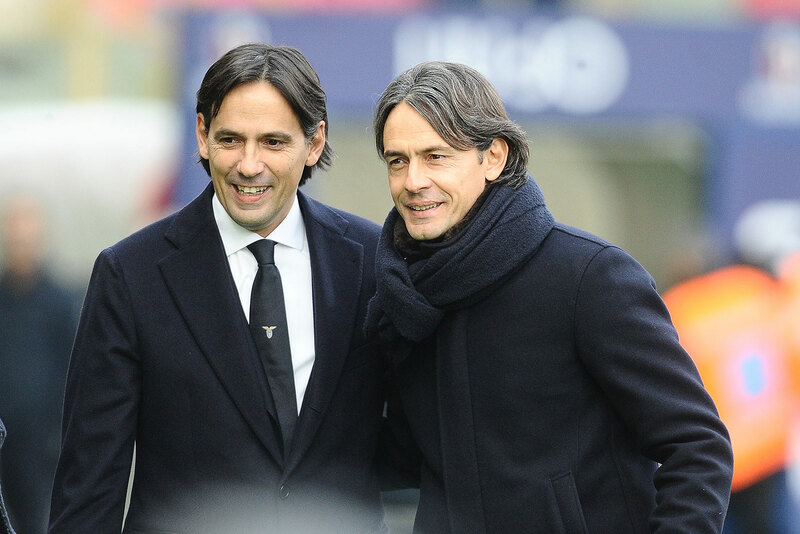 Filippo Inzaghi is torn between his brother and his former club as he wishes to see both Milan and Lazio in the Champions League next season. 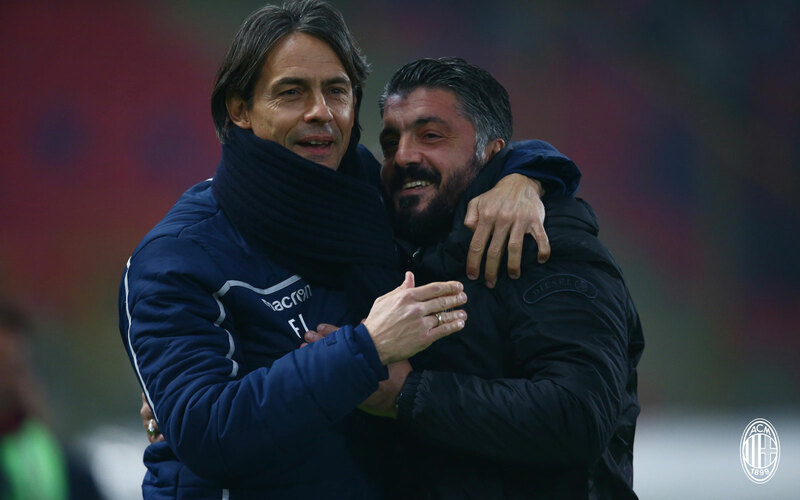 The Rossoneri and the Biancocelesti face off tonight at Stadio San Siro (20:30 CET kickoff) for a match that is crucial for the Champions League, and on the benches there will be two people Pippo Inzaghi knows very well – his former teammate Rino Gattuso, and his brother Simone. “Who will I support in front of the TV? 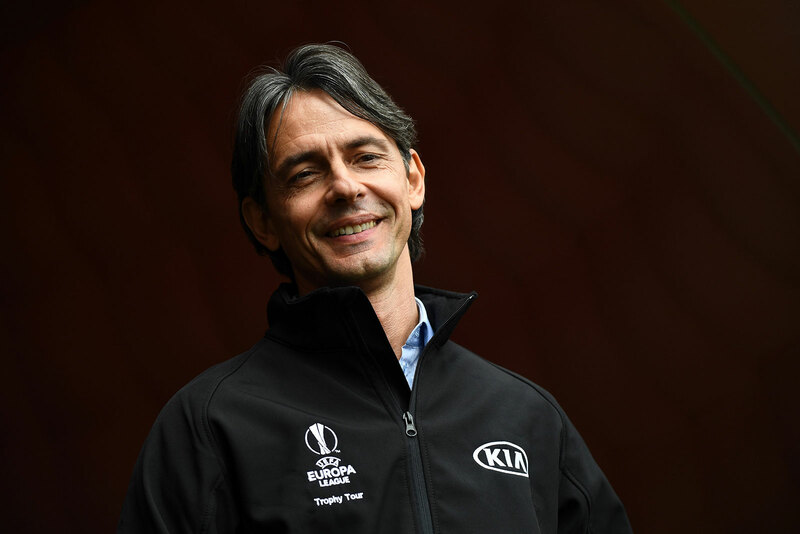 The heart is in the middle, I’ll cheer for a draw so they both go to the Champions League,” Pippo told La Gazzetta dello Sport. 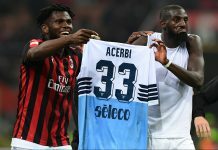 “My friend Rino deserves it, the same goes for Leonardo and Maldini, and for the fans… they must see a team that goes back to doing what it has always done. 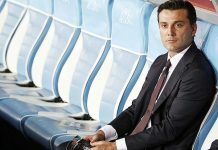 My brother Simone does incredible things at Lazio, for the results and for what he offers. He deserved the Champions League last year. 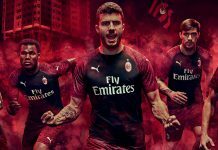 “A suggestion for Gattuso? Rino has all the qualities to know what to do. 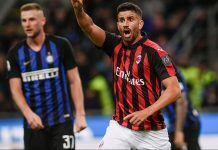 Since we coaches are tied to the results, I wish him to stay for many years on the Milan bench, it would mean having brought the team back to past glories. 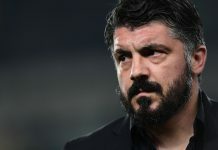 If you coach Milan then you should anticipate criticism, but Gattuso has already proven his worth. Advice for Simone? We talk about everything on the phone, every day. “If whoever loses tonight is out of the Champions League race? It’s a fundamental encounter but no, there are many matches. Inter have 5 points more [than Milan] but the same applies. If we talk about merits, then there’s also the great Atalanta of a great coach – Gasperini. 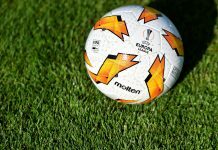 Someone will reluctantly have to stay out [of the CL] but the Europa League still has great prestige. 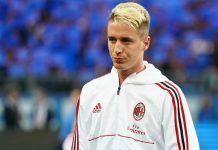 “If Piątek is the extra weapon of Milan? He’s an excellent player. 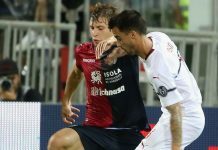 I spoke to Giorgio Perinetti who took him to Genoa, and he doesn’t miss a shot. 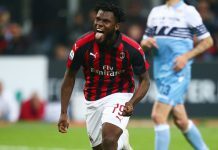 A striker who scores more than 20 goals in Serie A is necessarily a big purchase. He places himself very well, with intelligence; I really like him in the penalty area, he knows how to move, when he shoots he is hardly wrong. 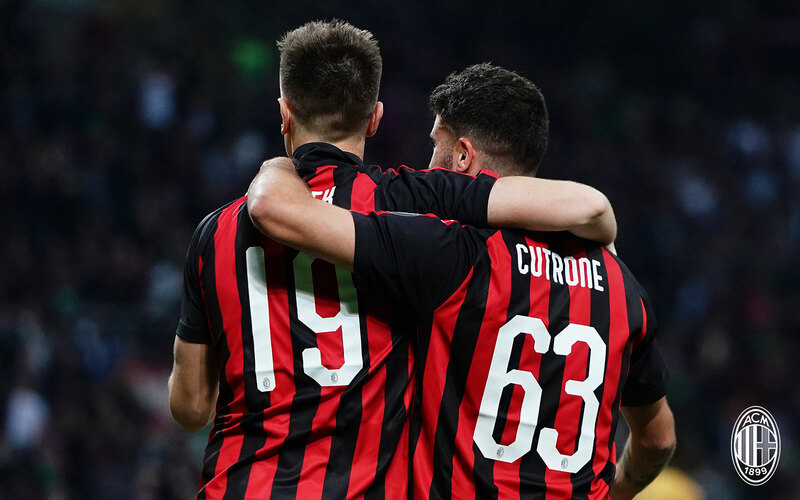 And don’t forget Cutrone. 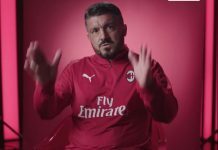 “If I advise Cutrone to stay? 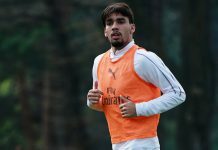 He is the future, I had him start at a very young age in the Primavera. 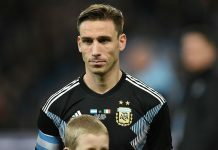 I wish for him to wear my #9 shirt and make the club successful. 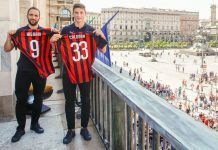 There is nothing better than Milan – you are important if you play from the start but also if you play for half an hour. “My wishes for [Napoli coach] Carlo Ancelotti and [Monza coach] Cristian Brocchi? For Carletto to come back against Arsenal and win the Europa League. As for Cristian, he is doing a great job. At Venezia in Lega Pro I won the league and the Coppa Italia. I wish him the same. 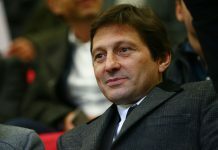 As a fan I would gladly share other joys with him, Galliani and Berlusconi.